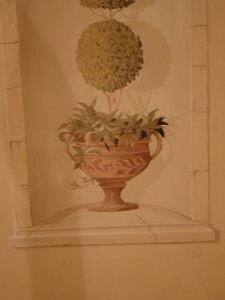 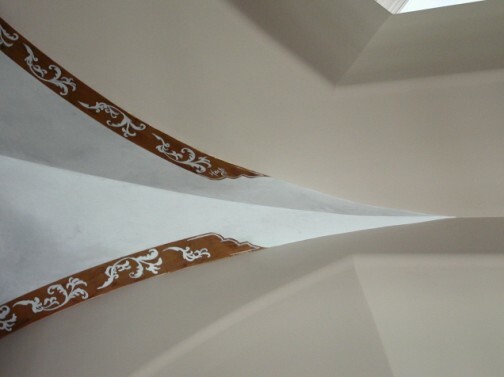 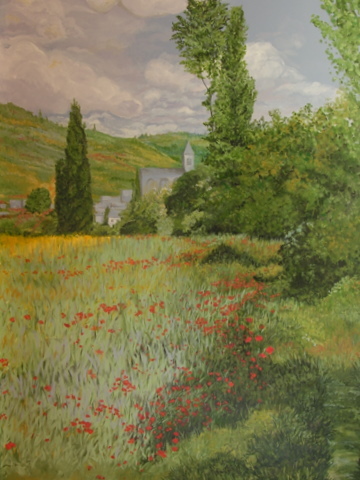 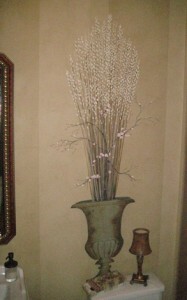 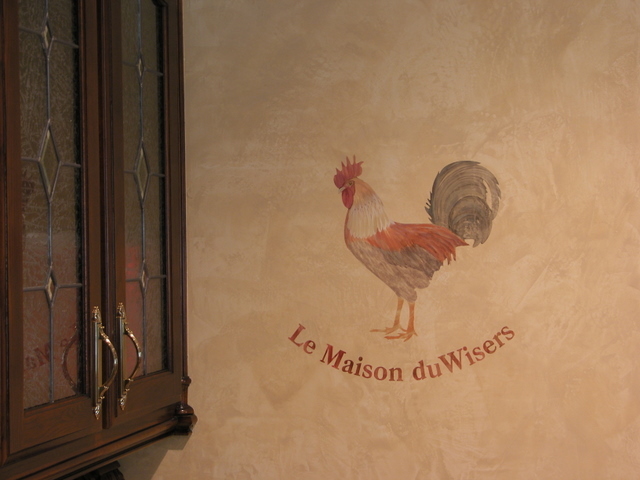 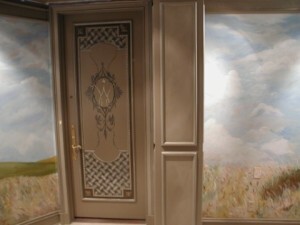 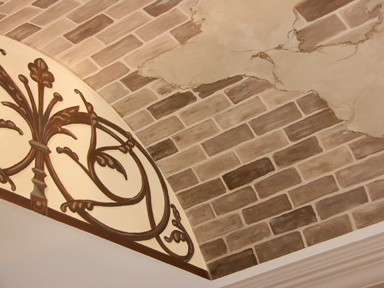 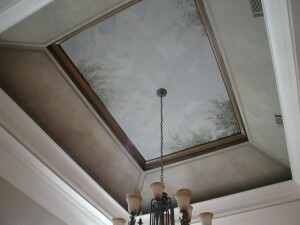 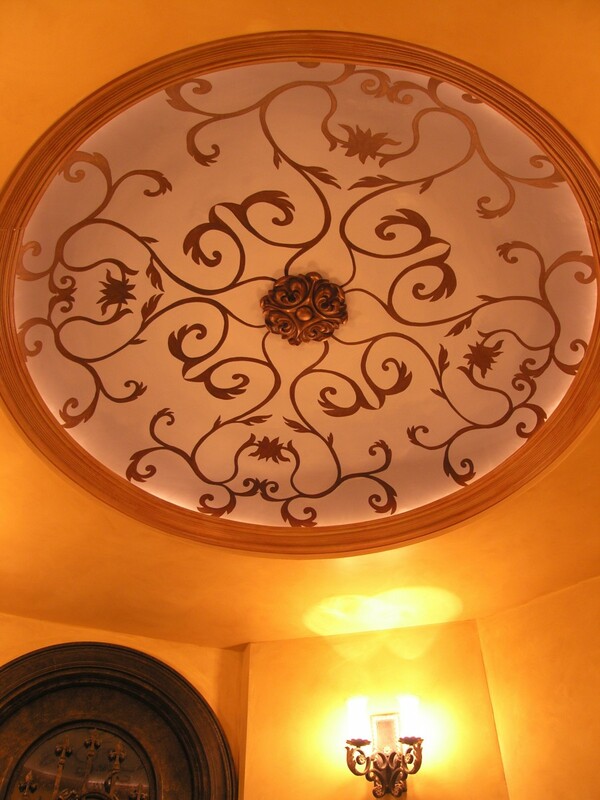 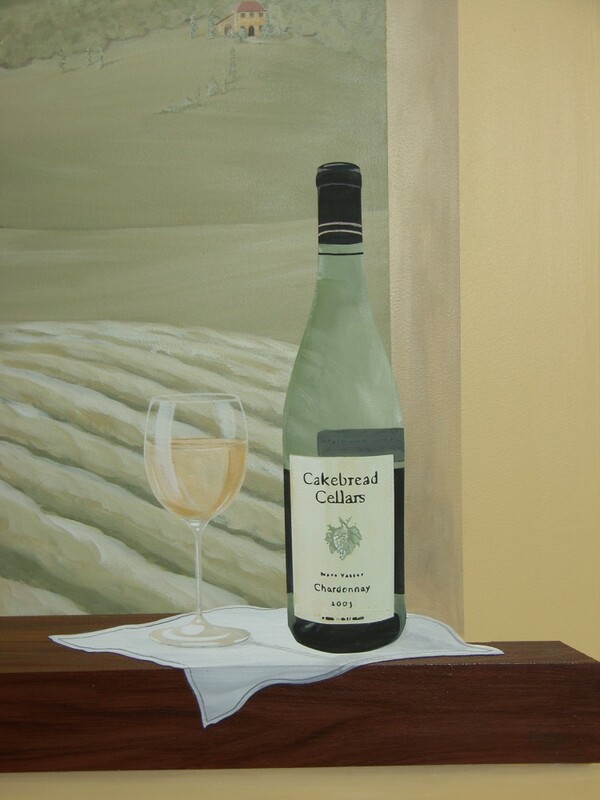 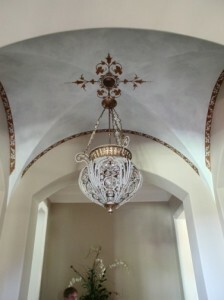 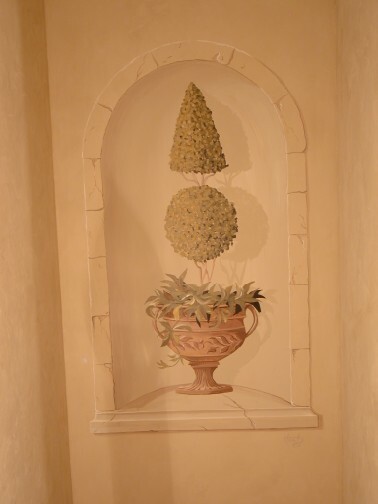 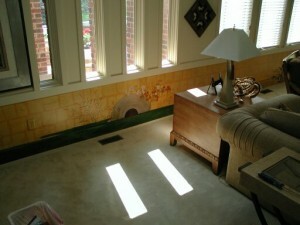 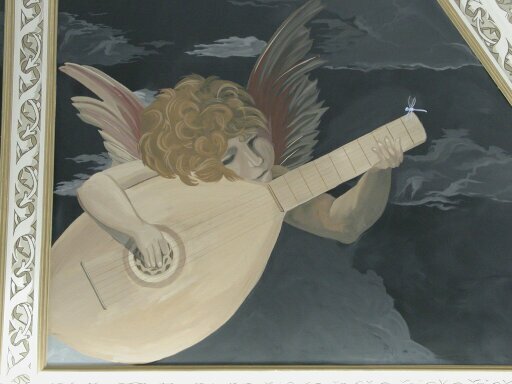 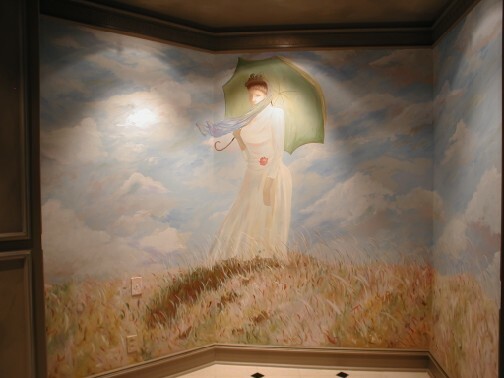 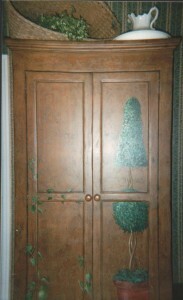 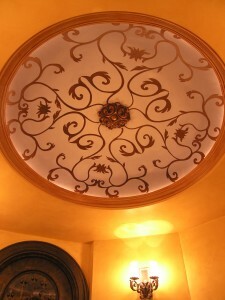 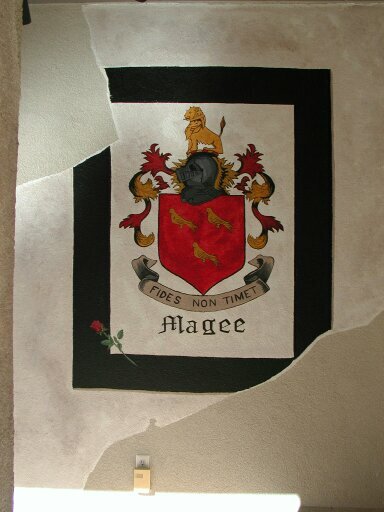 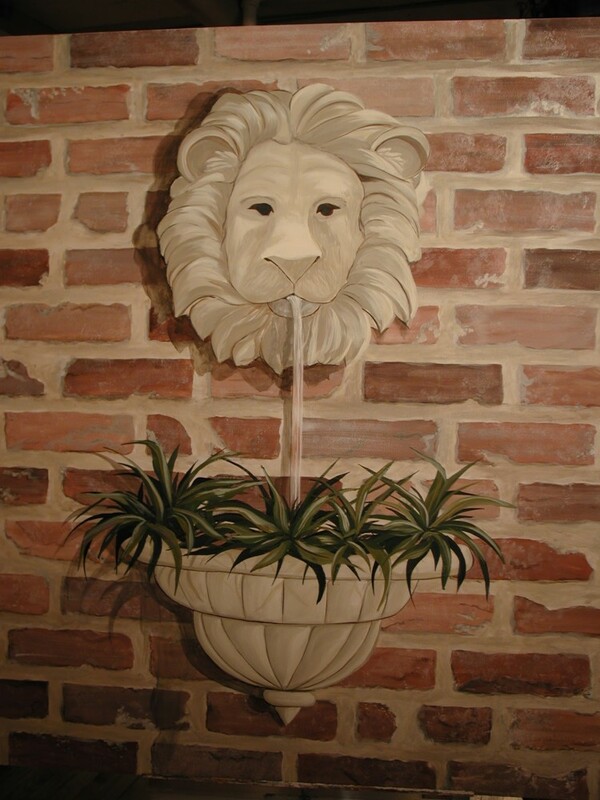 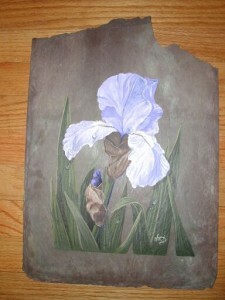 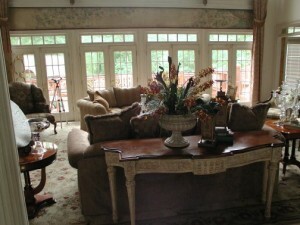 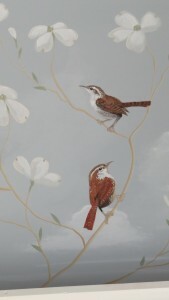 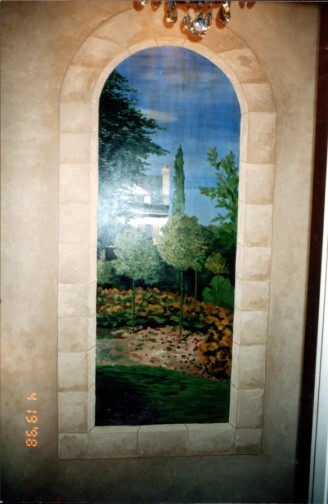 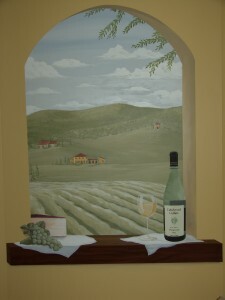 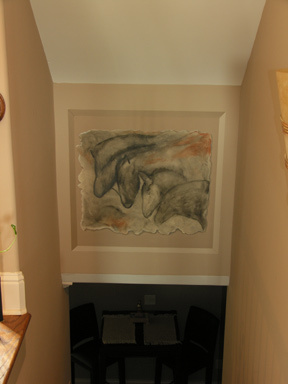 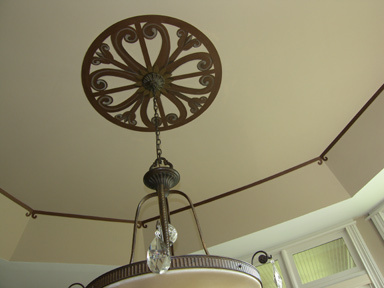 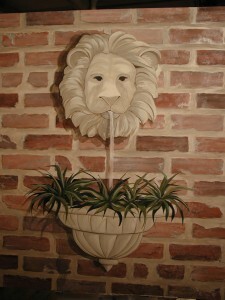 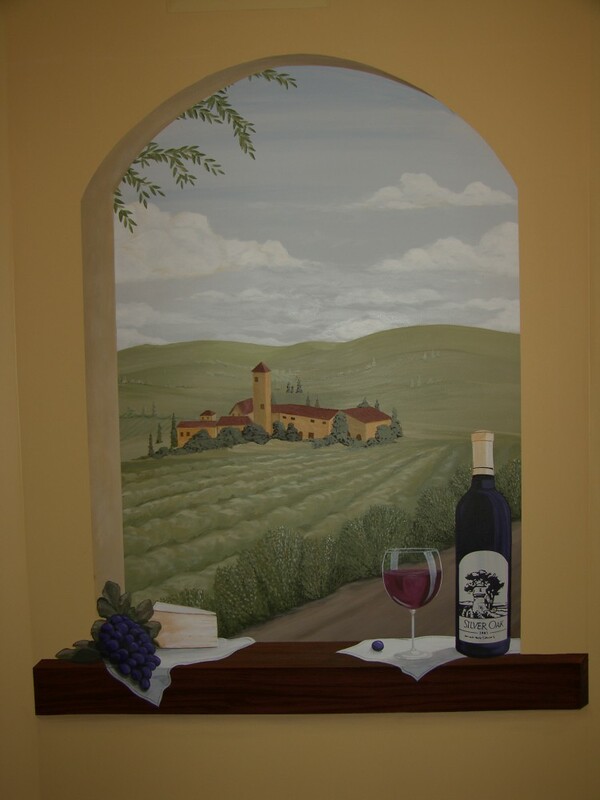 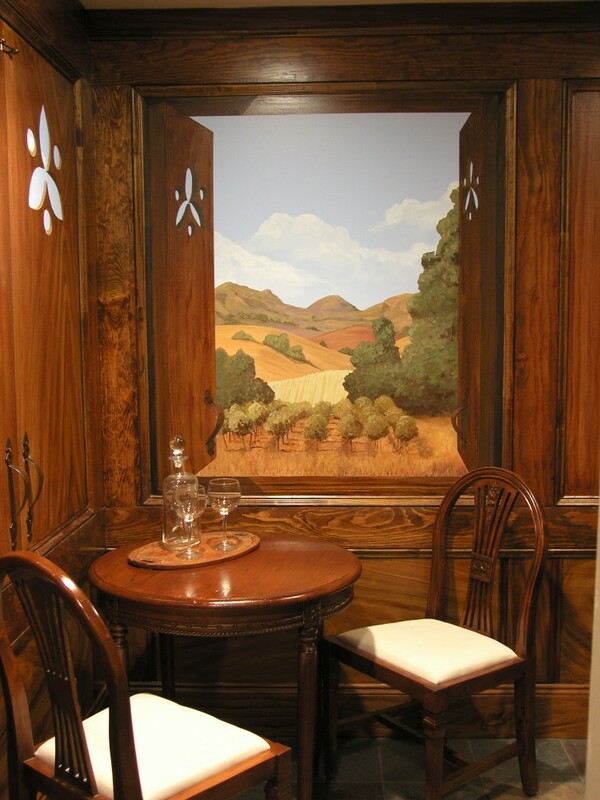 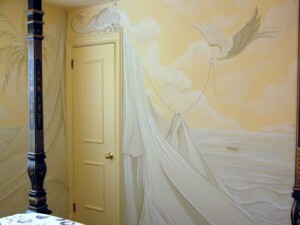 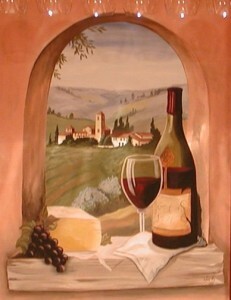 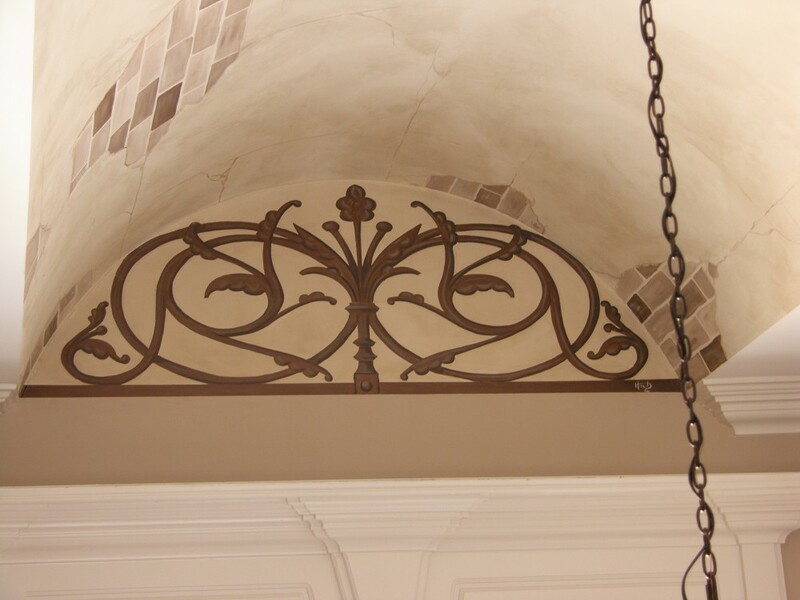 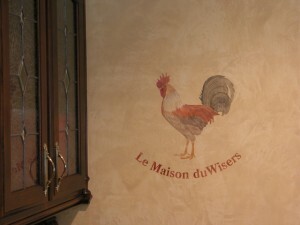 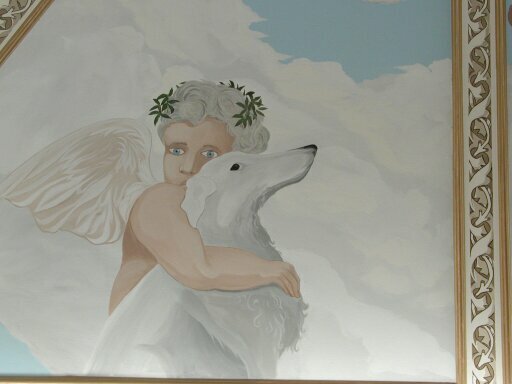 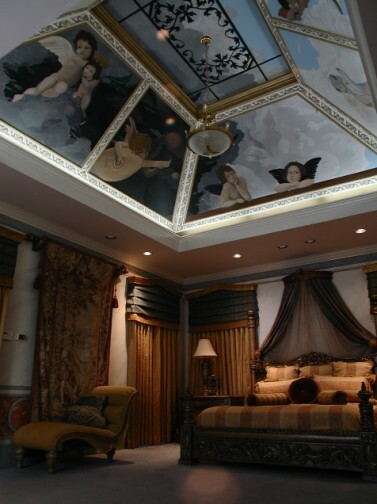 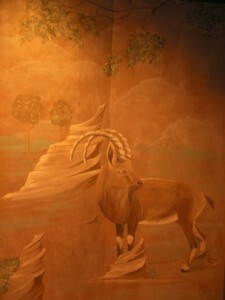 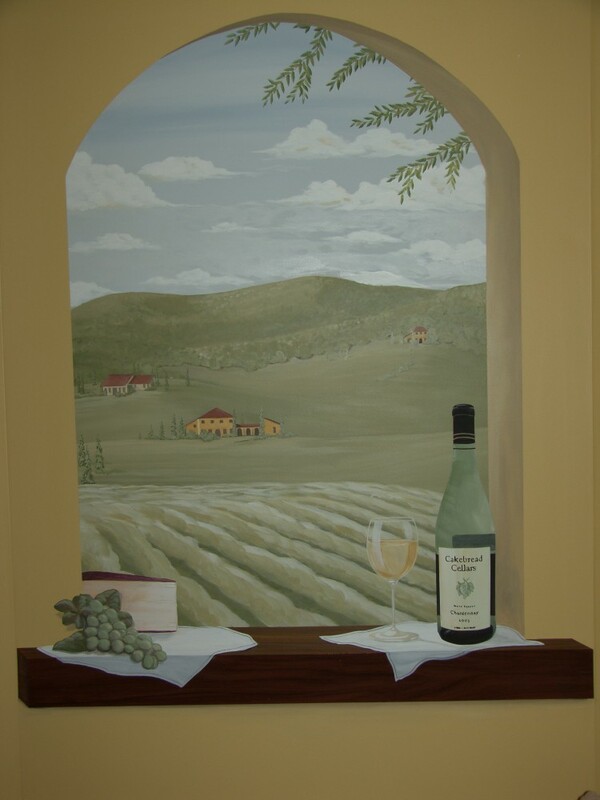 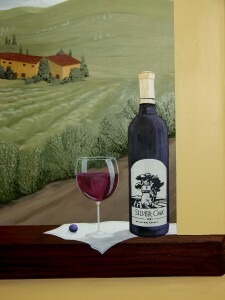 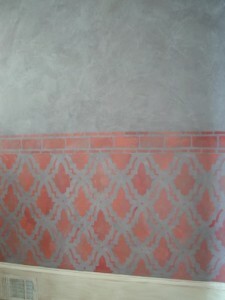 European/Old World murals provide a luxury design for homes, restaurants and commercial spaces. 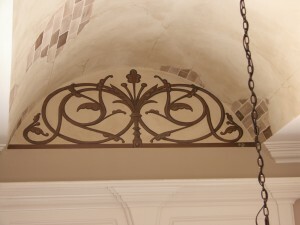 There is a certain romance about architecture and textures of Old Europe. 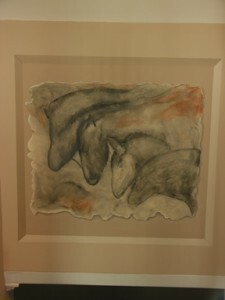 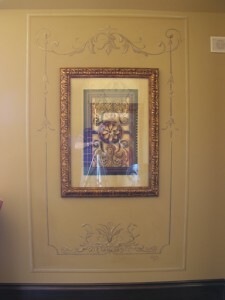 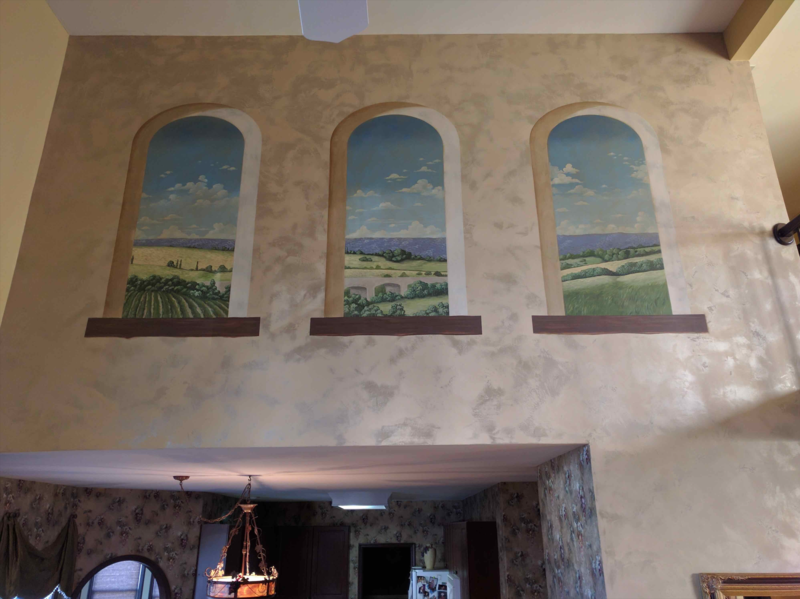 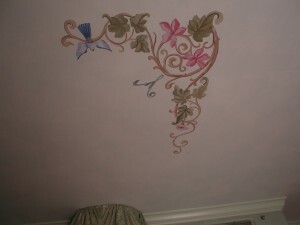 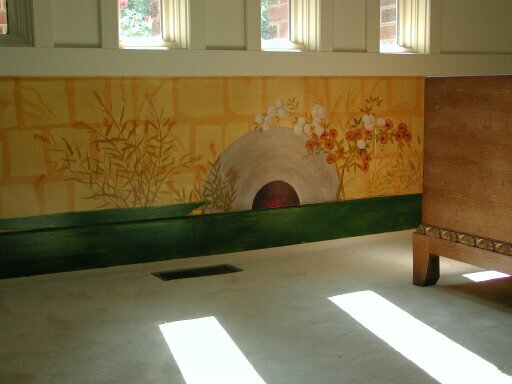 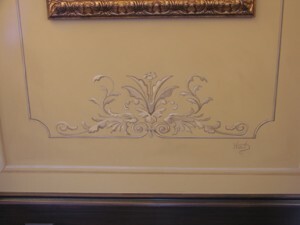 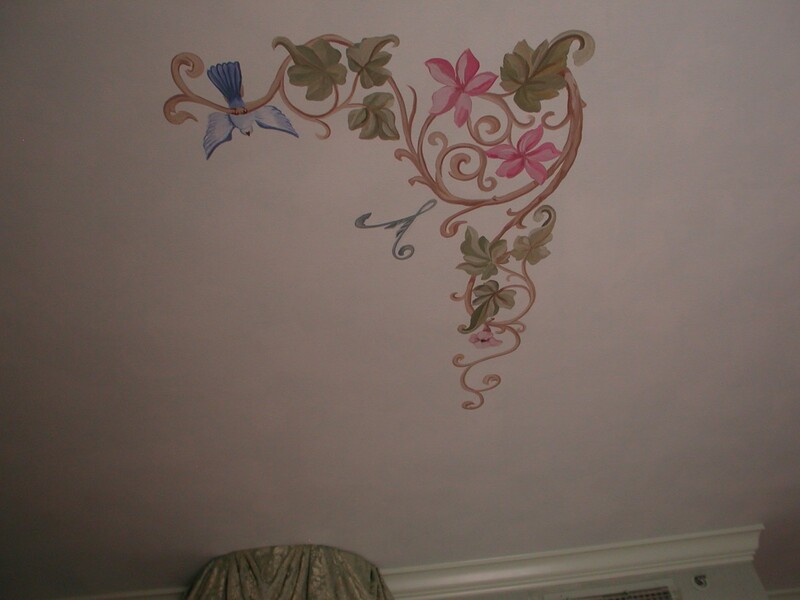 This style of mural usually depicts an era from the Renaissance to the 1800’s, when attention to ornate, architectural details was most prevalent. 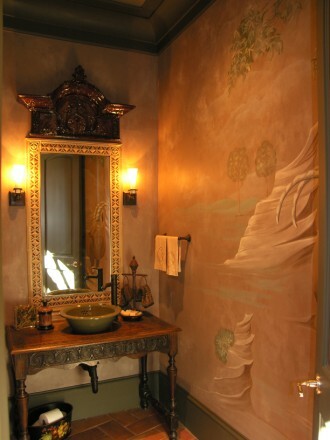 Distressed walls and moldings worn down with age, employing soft earth colors, seems to convey a feeling of timelessness.